A good story can simultaneously inform & inspire. It can be triumphant or sad or joyful or revolting. As nonprofit organizations work to build content and engage online audiences, storytelling plays an essential role. But knowing what stories to tell and how to tell them is not always an easy task. The following articles that offer valuable insights into various means and methods of storytelling as well as a few regarding how and why stories resonate with people. 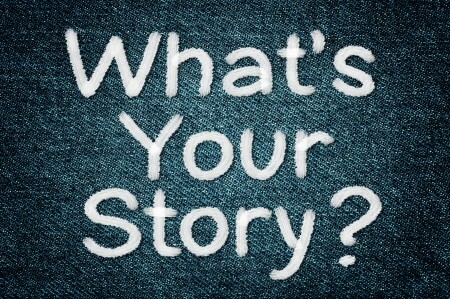 The Psychological Power of Storytelling – Pamela Rutledge, PhD, M.B.A.
Why Stories Bring People Together – Joshua Gowin, Ph.D.